One of Asia’s biggest digital currency exchanges admitted last week to being hacked out of $534 million worth of the cryptocurrency. 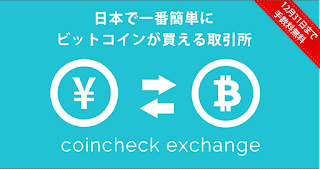 Regulators ordered Coincheck to improve security, while Police launched an investigation. Coincheck appears to be the second largest cryptocurrency heist ever, rivalled only by Mt. Gox, which was closed down in February, 2014 after hackers stole the equivalent of $400 million worth of bitcoin. The stolen Bitcoins were never recovered and the police were unable to find the culprits. The popular press in Japan reported that a number of celebrities may also have lost money. 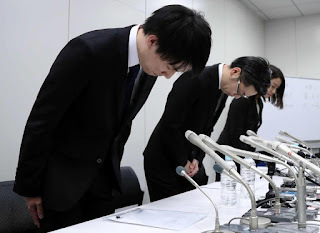 The newly-formed cryptocurrency-themed all-girl band, Virtual Currency Girls, even held an impromptu press conference with one appealing to the hackers to give the stolen crypto back.